Xiaomi officially announced the Pocophone F1, aimed at the $ 300 flagship. Poco F1 is a premium product, but the material is made of plastic unibody. It is also powered by Snapdragon 845 with 6GB or 8 GB RAM, and it will be available in India. Moreover, a special version of DuPont’s Kevlar fiber will be released as well. 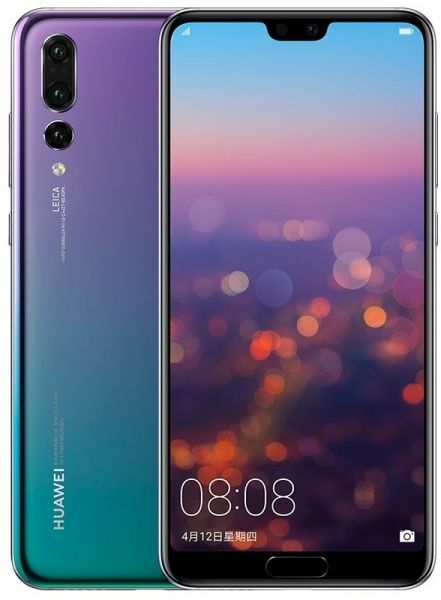 Since P20 Pro with twilight color got so popular, Huawei decided to add new colors, and it will be released at IFA 2018. Two colors will be added and it will be a gradient with pink and yellow. 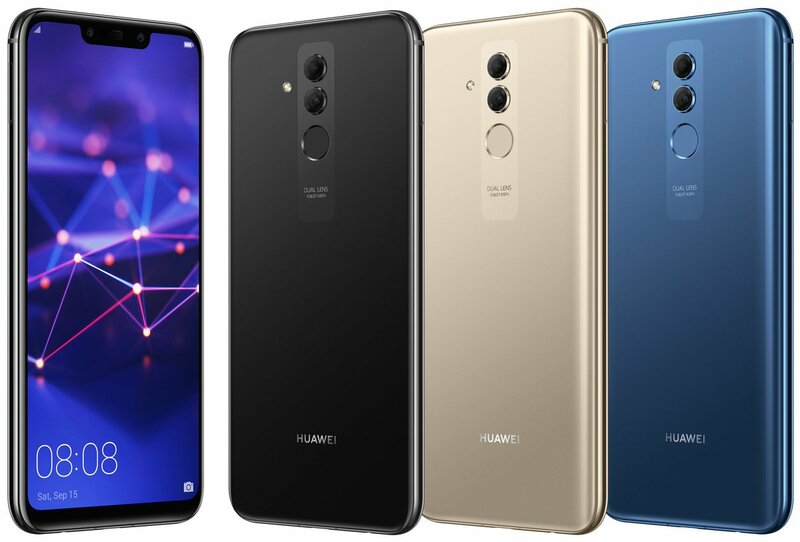 The official image of Huawei Mate 20 Lite has been leaked via Evan Blass Twitter. Mate 20 Lite is equipped with Kirin 710 AP and will be available in three colors, including Black / Blue / Gold. 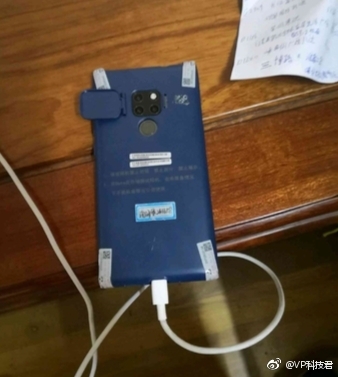 In addition, Mate 20 Pro’s test equipment photos were leaked as well. 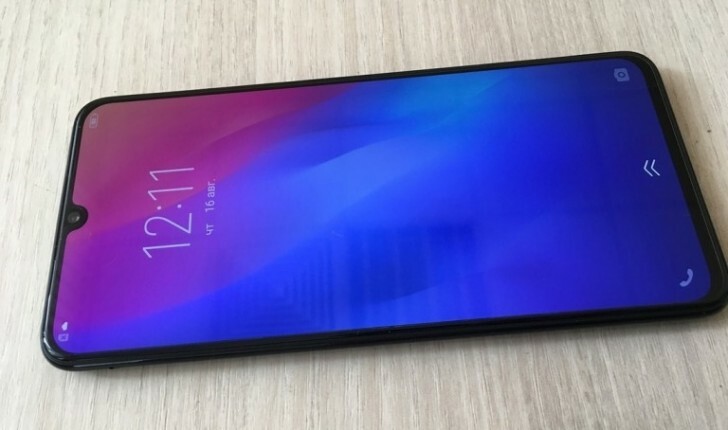 Vivo V11 Pro is scheduled for release on September 6th. 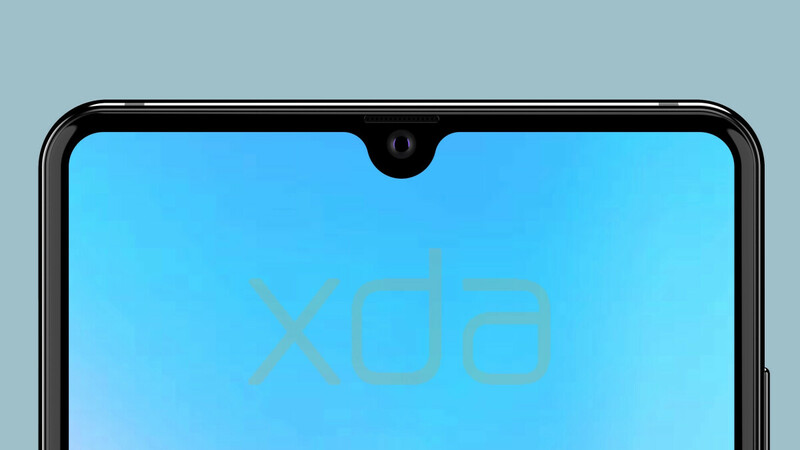 There is a leaked picture of the actual equipment, but the front notch area is quite narrow and the whole front is the display area except the front camera. The short expected specs are: 6.41 “Super AMOLED FHD + / Snapdragon 660 / 6GB RAM / 128GB ROM. 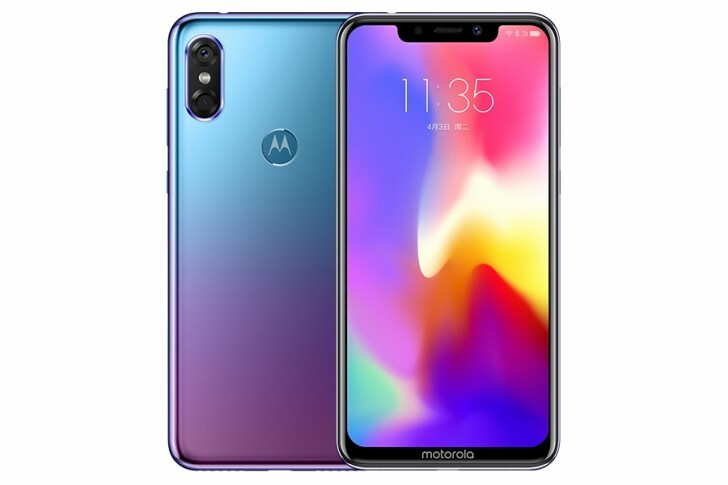 The Motorola P30 has been released and pre-order is available. The short specs are: 6.2″ IPS FHD+ / Snapdragon 636 / 6GB RAM / 64GB or 128GB ROM and available colors are Ico White / Bright Black / Aurora Blue. The selling price is CNY1,999 (about $ 290) for a 64GB product and CNY2,099 (about $ 305) for a 128GB product. 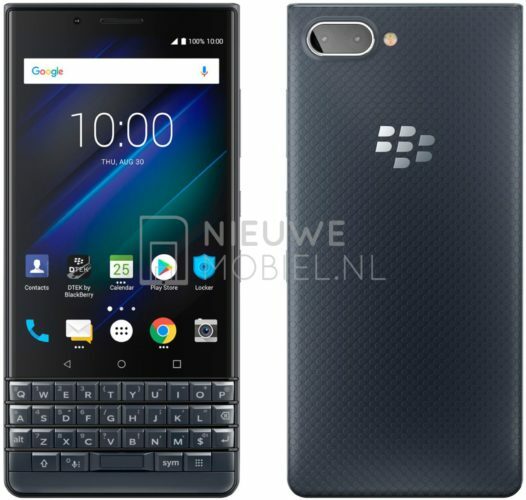 TCL’s official image of BlackBerry Key2 LE has been leaked. Key2 LE is expected to be released on August 30th based on the home screen. According to rumors, Key2 LE will be equipped with Snapgragon 636 / 4GB RAM. LG plans to significantly reduce its V40 production. The G7 derivative model will be released between September and October, so there is a problem of overlapping products. Moreover, in the beginning of next year, 5G network support products will be released in order to reduce parts inventory. LG is planning to purchase less than 500,000 pieces of initial parts and shipment volume of less than 1 million units. For reference, the former V30 series shipped a total of 1.5 million units. Additionally, LG plans to launch the V45, an upgrade to the V40 early next year, and V45 will be about 0.3mm thicker than V40. The use of Chinese network equipment and services such as Huawei / ZTE by the U.S government and public agencies was totally banned. President Trump has signed the National Defense Authorization Act (NDAA), which mandates that governments and public agencies are not allowed to use products from the government for security threats. This command prohibits the use of all devices, including smart phones, servers, networks, and transmission equipment. Previous Entry Hurry and Enjoy Vacation with Ringke U-Fix Waterproof Pouch Before Summer is Over! Next Entry What’s in the Galaxy Note 9? Specs, Details and More!